Brighton and Hove Albion have signed 6ft 7in Wigan Athletic defender Dan Burn on a four-year contract. Albion were reported to have initially bid £3 million for the Latics skipper and to have raised their offer to £4 million – or even £5 million. The club have not disclosed the transfer fee but are sending Burn back to the Championship new boys on loan at least until January. 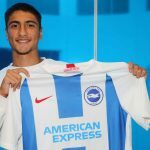 Albion said: “Brighton and Hove Albion have completed the signing of Wigan Athletic central defender Dan Burn, on undisclosed terms. Albion manager Chris Hughton said: “We are delighted to welcome Dan to the club. He has a wealth of experience from his time with Fulham, Birmingham City and Wigan among others. “He’s an imposing figure and had an excellent season helping Wigan to the League One championship. He also impressed in an excellent FA Cup run to last season’s quarter-finals. 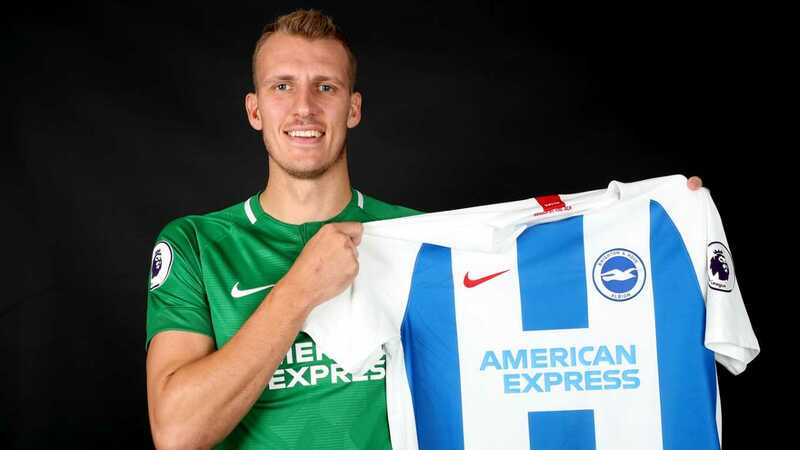 Albion added: “The 6ft 7in defender began his career in Newcastle United’s academy but dropped into non-league football to begin his senior career. “An impressive two-year spell at Darlington led to a move to Fulham, then in the Premier League. His spell there saw him play 69 times for the Londoners and also included loan moves to Yeovil and Birmingham City. The Seagulls are thought to be close to signing Valencia full-back Martin Montoya. The former Barcelona and Inter Milan defender has played for Spain at under-17, 18, 19 21 and 23 level. Now 27, has also represented Catalonia.